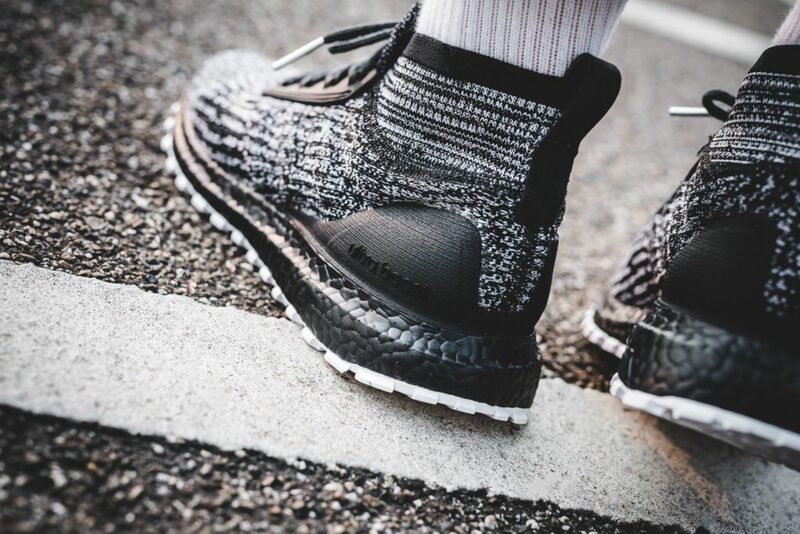 Over the next few days, several sites will be dropping the adidas UltraBoost Mid “All Terrain Oreo”. 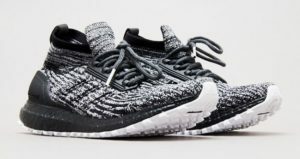 These kicks feature a black boost midsole and a stronger, thicker “ATR” tread on the sole. The days and release times are staggered giving you several opportunities to cop a pair. Check the release dates and times carefully below.